Kayak tours are run on demand, minimum numbers apply. 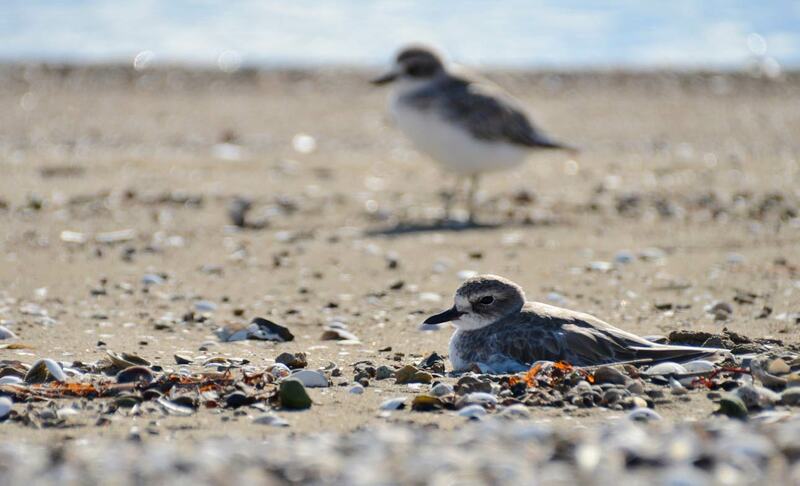 This kayak tour is perfect for getting up close to some of the rarest shorebirds in the world. The tour starts just 20 to 30 minutes from downtown Auckland in the Long Bay – Okura Marine Reserve. 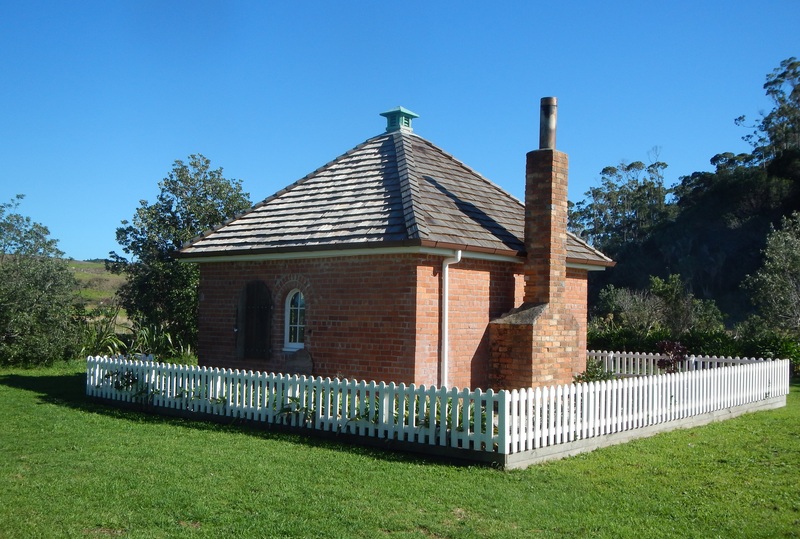 It is bordered by protected native bush, council reserves, historic buildings, pa sites and is filled with natural wonders. 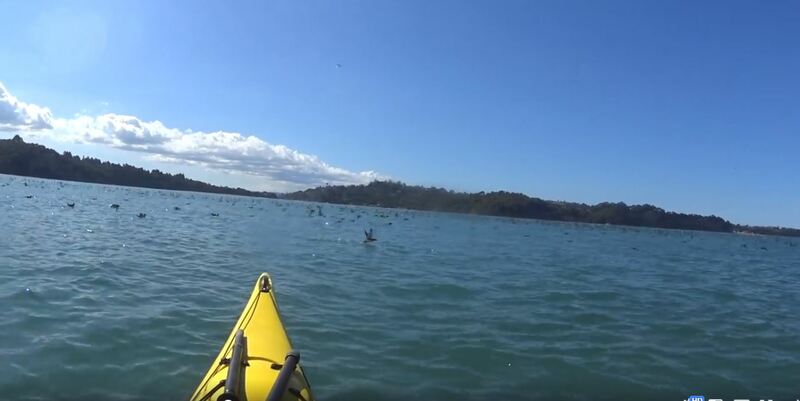 Allow 4 hours for this kayak tour. 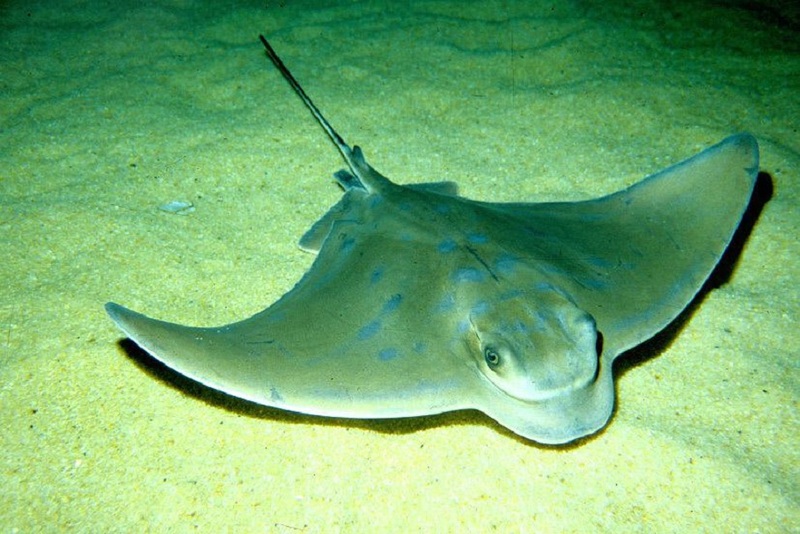 Since the marine reserve was established in 1995 the wildlife has thrived. 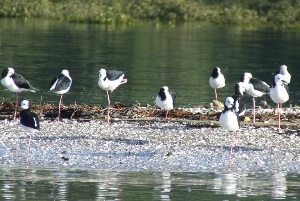 Many rare NZ seabirds can be seen including NZ dotterel, variable oystercatchers, pied stilts, South Island pied oystercatcher, southern black-backed gull, red-billed gull, white-faced heron, spur winged plover and caspian tern. 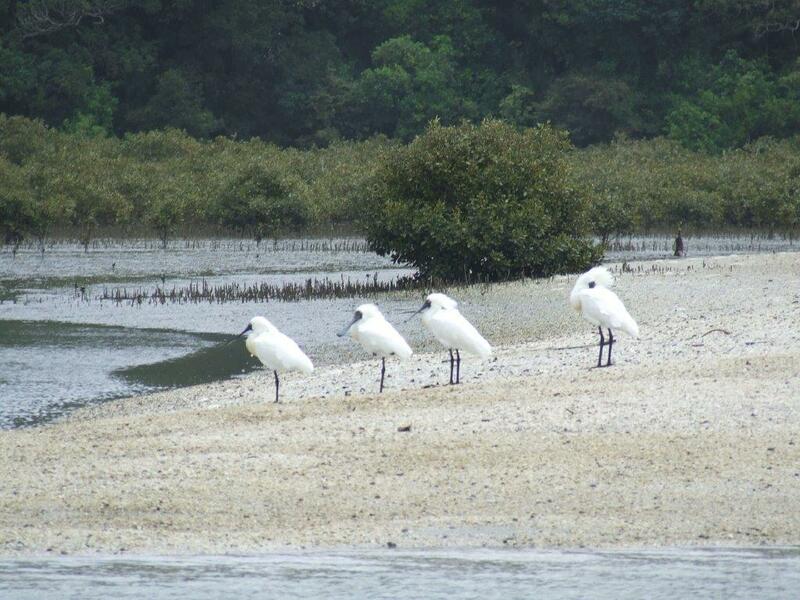 You may be super lucky and see royal spoonbills, reef herons, shore plovers or wrybill. Bar-tailed godwits are seen in the spring through summer and on occasion young dotterels and variable oystercatchers can also be observed with their parents. Further out in the bay we may well see New Zealand fairy terns in small groups and shearwaters in massive flocks. With the large area of native coastal forest comes many other birds, like the tui, wood pigeon, grey warbler (hard to spot but often heard), silver eye, fain tail, Australasian harrier, kingfisher and pukeko. 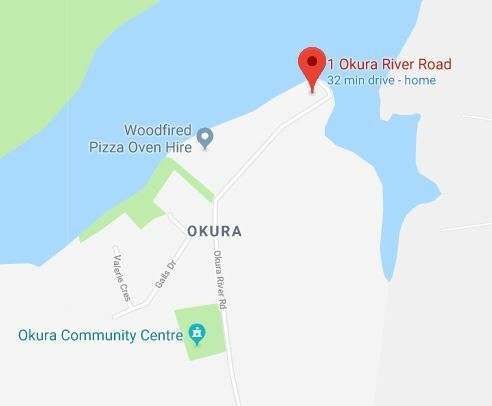 Stingray, mullet and many other fish are often sighted in the shallows of the Okura Estuary and Karepiro Bay, as they cruise under your kayak. Along with rare sightings of seals, orca and dolphins. Canoe & Kayak are vocal supporters of this amazing region and your attendance on these trips helps support community projects as Canoe & Kayak donates for every trip we do. What an experience! I had an amazing time with Canoe & Kayak. Who knew we had an abundance of wildlife on our doorstep? I wasn’t that confident when I first got in the kayak, but the guide helped me through and I am continuing to paddle now.